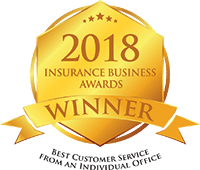 We’re proud to be Australia’s number one insurance broker for customer service. Join our family of over 3,500 tradies and trade business owners who rely on us to protect them, their families and their businesses. 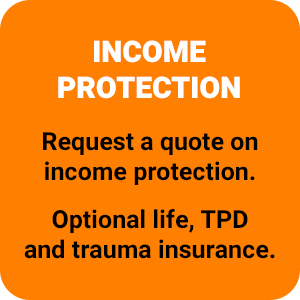 We can help you with the full range of policies for the ultimate peace of mind. 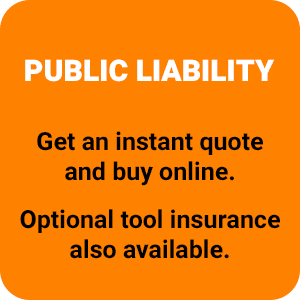 Select from the following options to obtain a quote, or call our team on 1800 808 800. 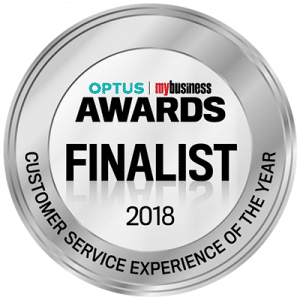 If you simply don’t know what you need and just want to speak with an expert, call us on 1800 808 800 or get the ball rolling via our online enquiry form. Do you drive a budget ute like a Great Wall or a Mahindra? What about your tools? Any Ozito gear in your kit? We don’t want to knock those brands, but most serious tradies probably don’t go near them. What about your own quotes you provide to clients? Do you win every job you quote because you make compromises to undercut your competition? If you’re serious about your business, you probably don’t. 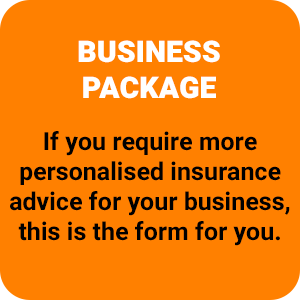 So if you’re serious about your business, you should be serious about your business insurance too. Our size and buying power means that we have some very sharp pricing to begin with, but there is always going to be another broker or insurer out there more desperate for business, and willing to makes compromises to win business. You might think “who cares, I’m saving money!” But you could be doing your business more harm than good. When things go wrong and you need to make a claim (don’t say it will never happen, because we see it happen every day) you better hope your cheap policy is a decent one, and that the broker or call centre operator is an expert in their field. Why take that risk when you can choose the award-winning team at Trade Risk? Sometimes we’re the cheapest, sometimes we’re more expensive and sometimes we’re about even. 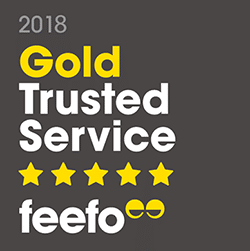 But every time we are providing award-winning service and advice. 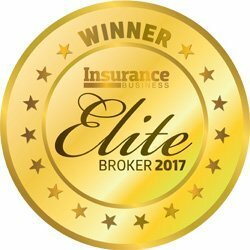 Every Trade Risk client has a dedicated account manager, and all of our account managers are qualified and experienced insurance brokers. Whenever you need assistance, you can phone or email your account manager directly. There are no call centres at Trade Risk! We have a hard-earned reputation to protect, so we never compromise and we never recommend inferior policies just to win business. There’s a reason why 3,500 tradies and trade business owners rely on us for their insurance needs. We are the best at what we do, and we have the runs on the board to prove it. So by all means, compare our quotes to other brokers and insurance companies, but remember that when you choose Trade Risk, you are choosing the best.